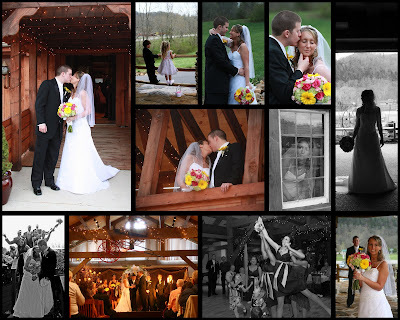 Brittany and Carll were married at The Barn Event Center in Townsend on a beautiful early spring day. They did not see each other before hand, and nerves were on high alert until the ceremony was over. Then the fun was on! So many family and friends to share thier day.